We have made our fees as clear as possible so students have no surprises when they book with us. We don’t charge a registration fee and all our course materials and books are included in the price. 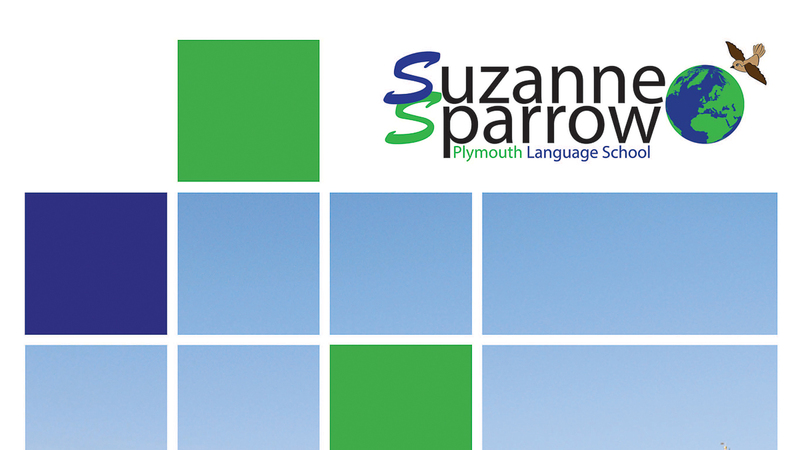 Suzanne Sparrow Language School based in Plymouth, is a friendly, family-run, professional school with 40 years experience in providing English language courses to international students. Our team of qualified teachers are specialists with regard to teaching different course types, including General English, Business and Examination training. You can be certain of receiving a high standard of English Language training at the school, which offers a wide range of courses to both Individuals and Groups. The school is accredited by The British Council and is a member of English UK. Our General English courses are designed to improve all of your skills in English. Total immersion courses for individuals or small groups. This course will help you to achieve the IELTS score you need to gain entry into a UK university. You will learn exam techniques and strategies as well as gaining a good understanding of the format of the exam. Available for children aged from 12 to 16 and runs throughout the summer from June to the end of August. We are Cambridge Exam Centre registered and our Cambridge examination courses offer intensive exam preparation, designed to raise your language level in all areas: speaking, listening, reading, writing, grammar, vocabulary and pronunciation. This course will help you to achieve the TOEIC score you require. It will give you the skills and knowledge you need to approach the test with confidence. We have two evening courses in preparation for the Cambridge exams; FCE and CAE. Individual Lessons designed to meet the student’s specific requirements. Flexible lesson times, with hourly rate lessons. We at the Suzanne Sparrow (Plymouth) Language School run a friendly and welcoming school, providing high quality English tuition and accommodation with our carefully chosen homestay providers. We strive to ensure all our students have an inspirational and educational stay, helping them to achieve their individual goals, in a safe and caring environment. Plymouth University We have a Memorandum of Understanding with Plymouth University – Find out how we can help you achieve the exam results you need to guarantee your place at Plymouth University. School Brochure Download the Suzanne Sparrow Language School brochure, full of information about the school, our study courses, our homestay providers and the surrounding area. Please send us a copy of your ID or passport to study@sparrow.co.uk.